If the changes are followed to the U.S./U.K. chain of command it will be discovered that Crown Agents have delegated to the Mistress of the Revels and CUKC-status Barack Obama, the license to kill. “When Britain’s Conservative-Liberal coalition government announced its austerity budget in the fall, there was a small clause that essentially privatizes the Royal Family and turns them into uncontrollable profiteers who are almost obligated to take a political role. As James Boxell of the Financial Times noted this week, it’s a change that “could turn back Britain’s constitutional clock by 250 years.” It was King George III, bankrupted by wars and bribes, who struck a deal with Parliament in which he surrendered the Crown Estate in exchange for an allowance from Parliament known as the Civil List, whose value is adjusted every 10 years. From that day, the monarchy became a taxpayer-funded project. 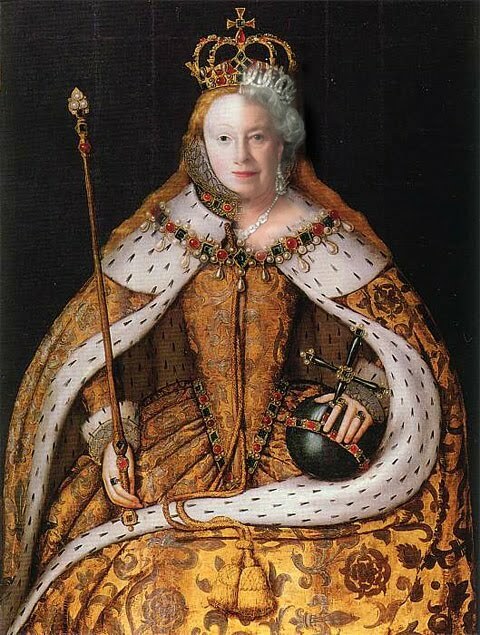 Under the new system, the Queen and her descendants will simply collect a share of whatever revenue they can earn from the Crown Estate, and whatever businesses they can operate from the Estate. This is projected to start at £30-million a year. These properties don’t actually belong to the Queen or her children. They’re property of the British people, who – in the midst of the worst fiscal crisis in half a century – are denied their considerable revenues because they’ve been entrusted to the Windsors by agreement. This was Prince Charles’s idea. As a future monarch, he doesn’t take money from the Civil List but has turned his own gift, a £650-million land package known as the Duchy of Cornwall, into a hugely profitable enterprise. His company’s high-end sausages, sauces and herbal “medical” products, produced on public land for which he pays nothing and by a company that’s exempt by charter from corporate tax, fill the supermarket shelves of England; and his investment and property-development portfolio has become a powerful force. Charles received £16.5-million from the Duchy in the year ended March 31, 2010, according to its annual report; the organization also pays his personal staff of 110 people, including his valets, his servants and his wife, as salaried employees. When he takes over the throne, he will inherit (without paying any inheritance tax) his mother’s estate, the Duchy of Lancaster, which paid the Queen rental incomes of £13.2-million last year. 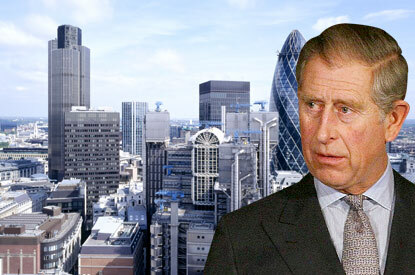 And, of course, he’ll be able to expand his business empire into the Crown Estate. There are two problems: It puts the royals outside of public control (although they’ll be audited, they’ll effectively be private business people). And because they’re business people rather than grant recipients, they’ll have an inevitably political interest in the success of their enterprises. We’ve already seen Charles overstep these bounds on several occasions, lobbying ministers on behalf of his offbeat architectural, pseudo-medical and agricultural interests (usually successfully). This week, conservative columnist Max Hastings, previously a stalwart of the monarchical right, broke ranks and declared in the Daily Mail that Charles had become far too political and entrepreneurial to serve the role of a neutral and independent head of state. The new system turns Charles’s political meddling into a permanent institution in the House of Windsor. The last time a King Charles put his business interests ahead of the state, the result was the world’s first criminal trial of a head of state by his people, and he was duly punished.